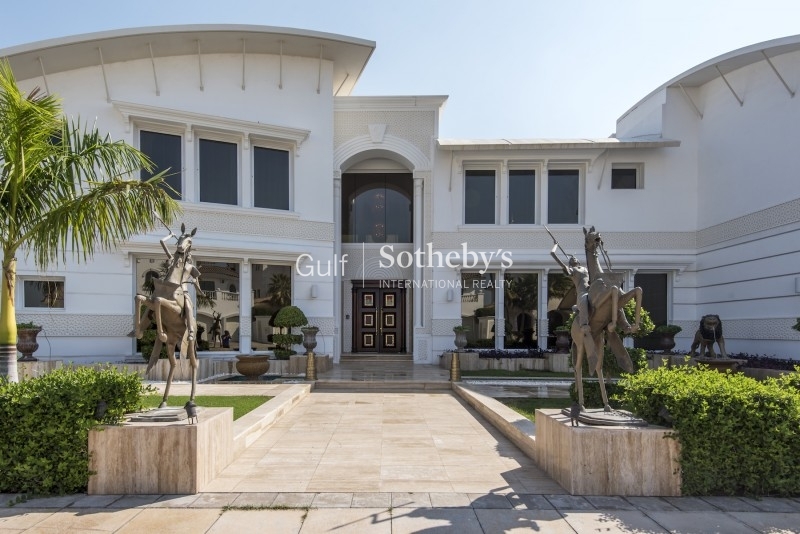 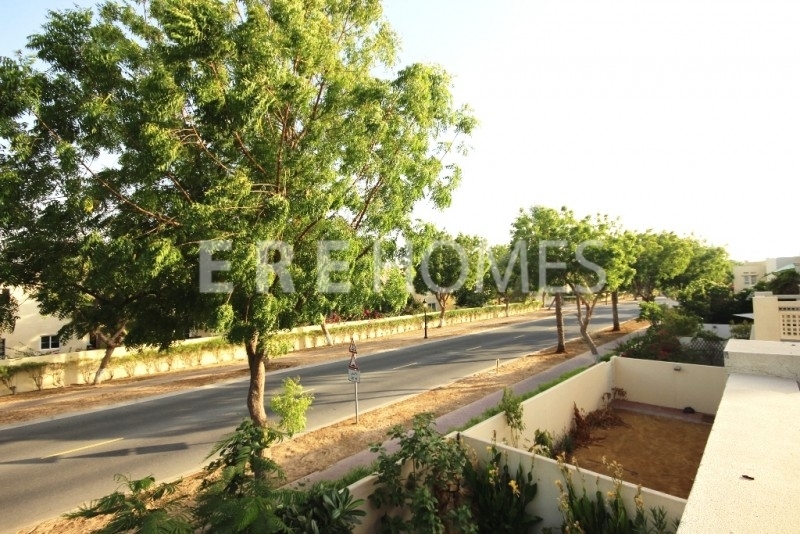 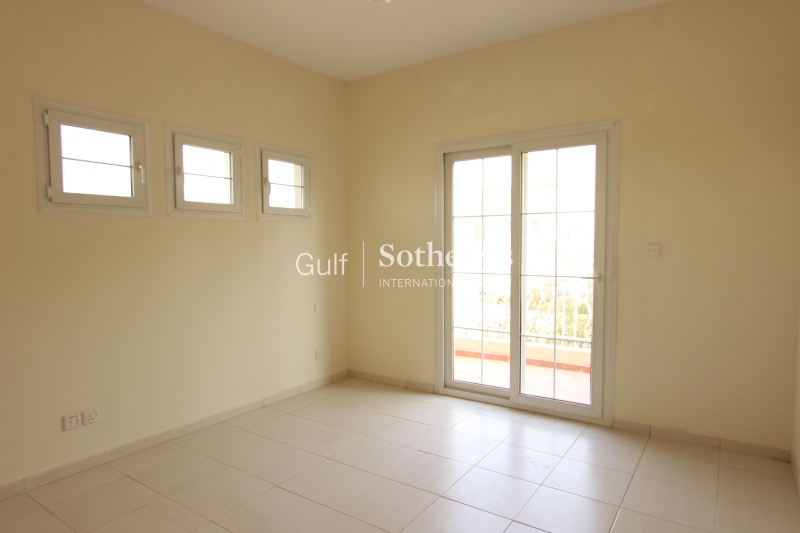 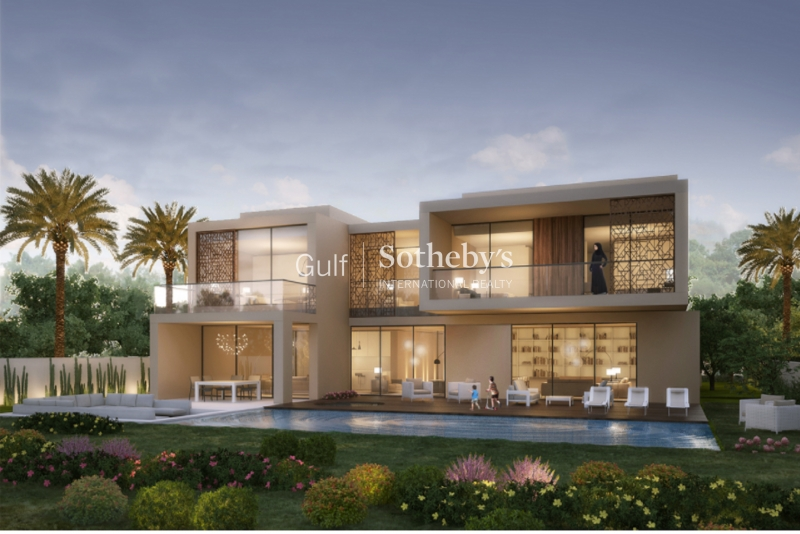 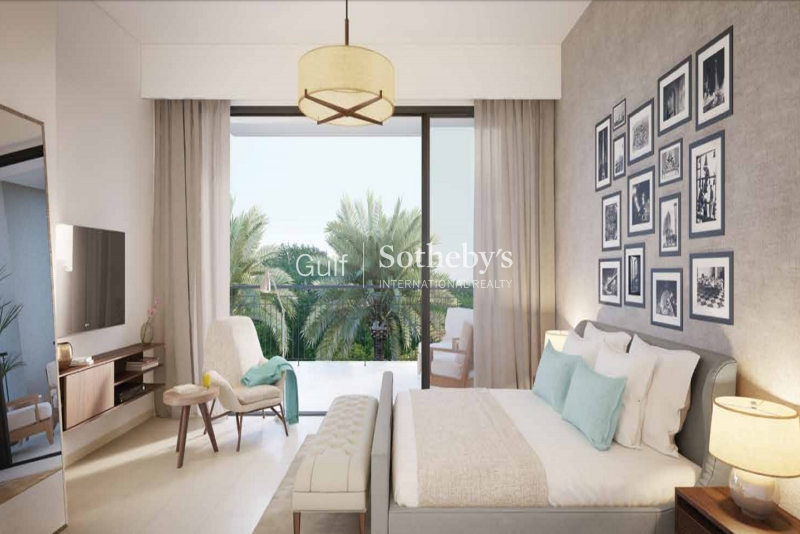 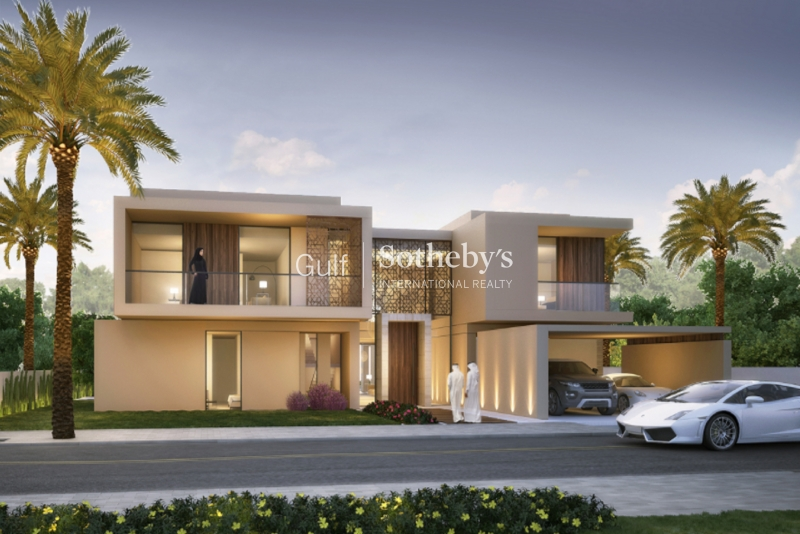 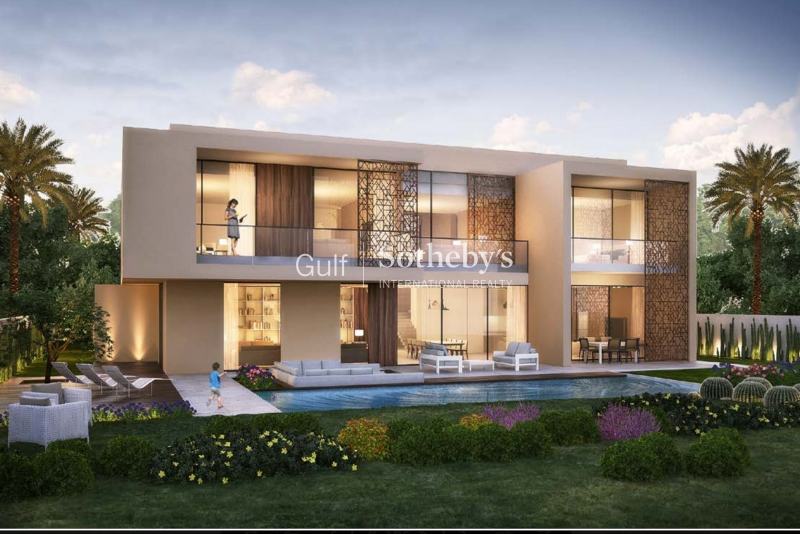 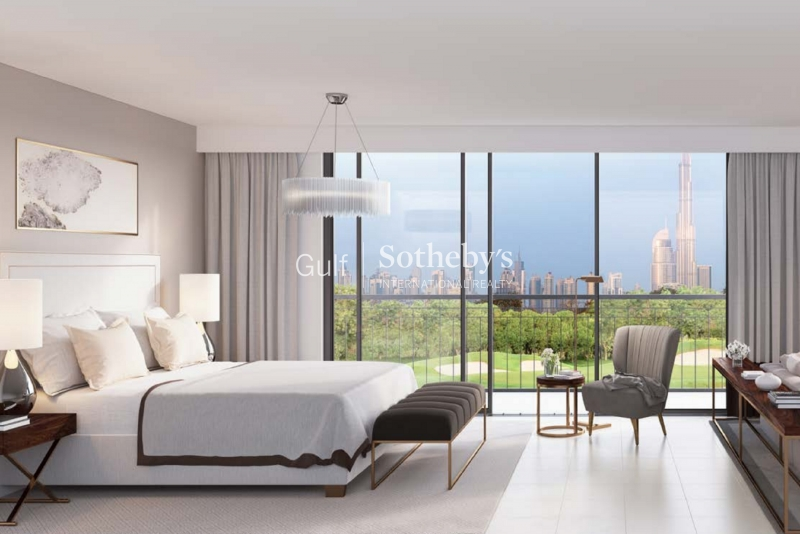 gulf Sotheby'S International Realty Is Pleased To Offer This Fantastic Opportunity To Purchase This 7 Bedroom Villa In The Parkway Vistas, Dubai Hills. 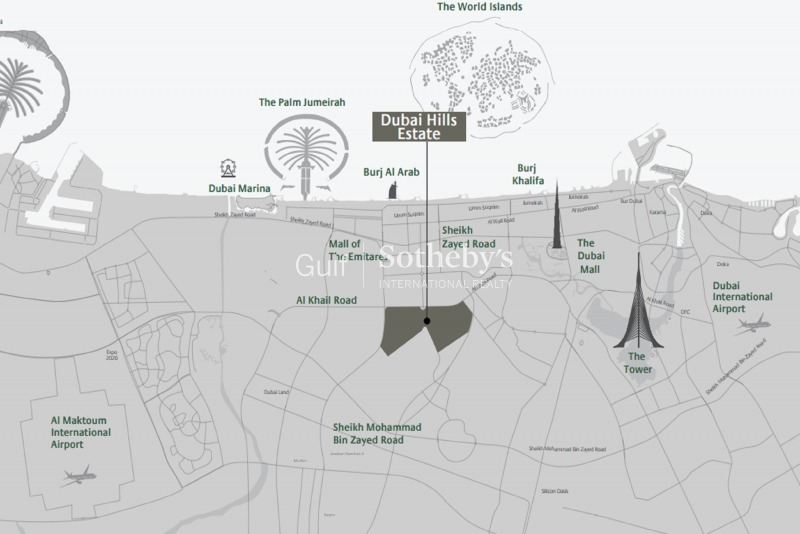 This New Project By Emaar Is Getting More And More Publicity As Construction Progresses At A Very Quick Pace. 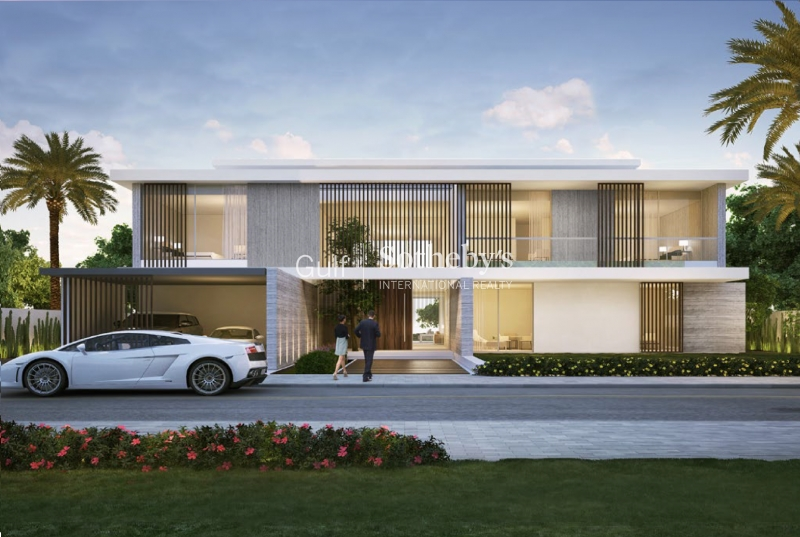 Pictures Are For Illustration Purpose Only. 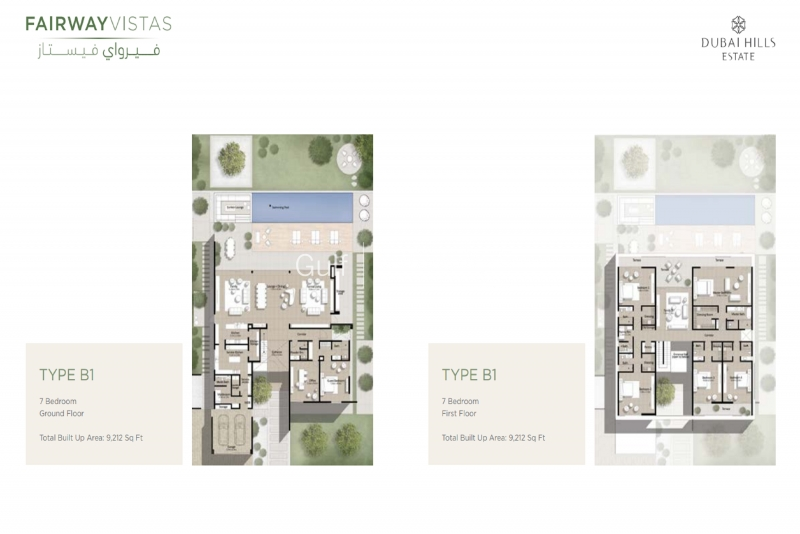 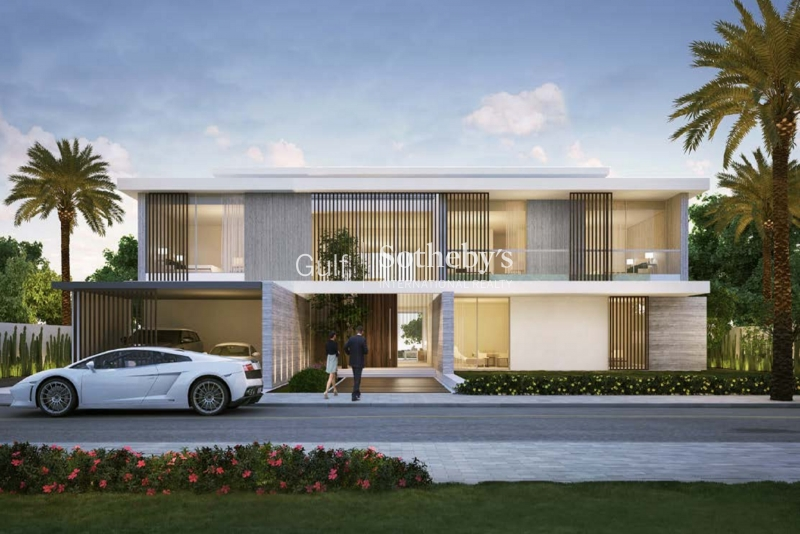 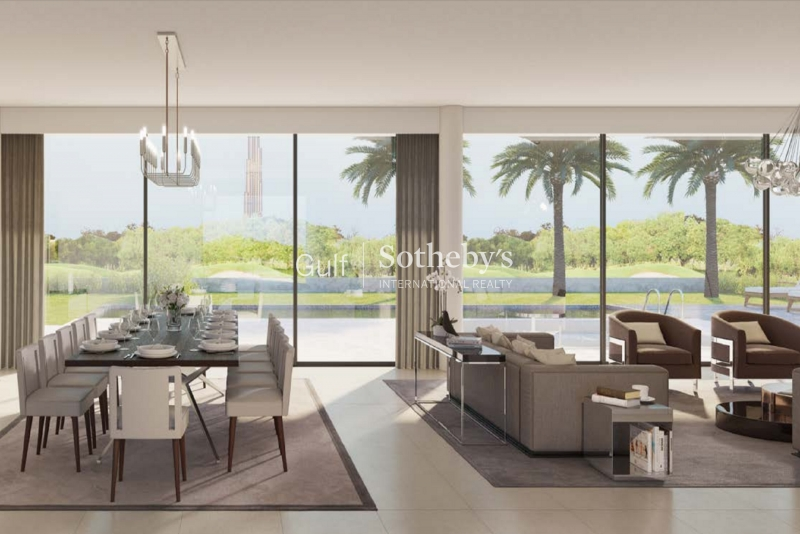 situated In The Parkway Development Of The Prestigious Dubai Hills Neighbourhood,the 61 Six And Seven-Bedroom Villas Cutting-Edge Architecture In Both Classic And Contemporary Design Create Indoor And Outdoor Spaces That Effortlessly Intertwine. 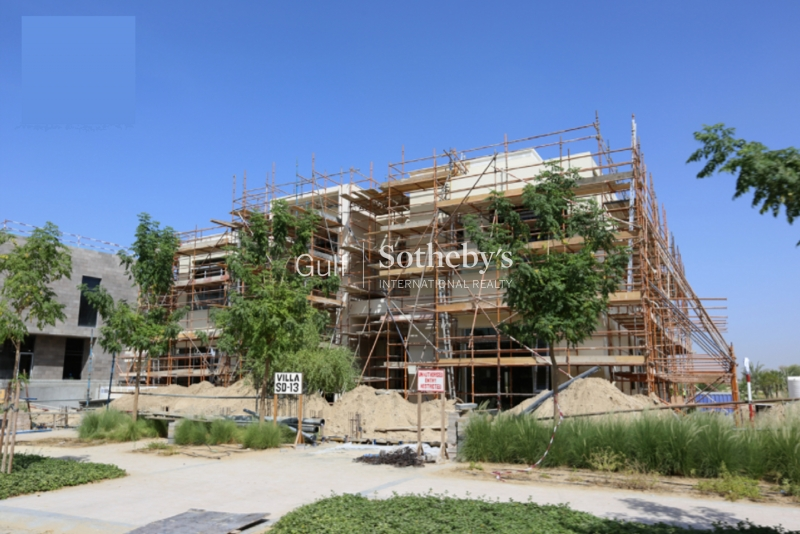 Quarter 4 Status: Infrastructure Works In Progress On Site, Target Completion On Mar 17.